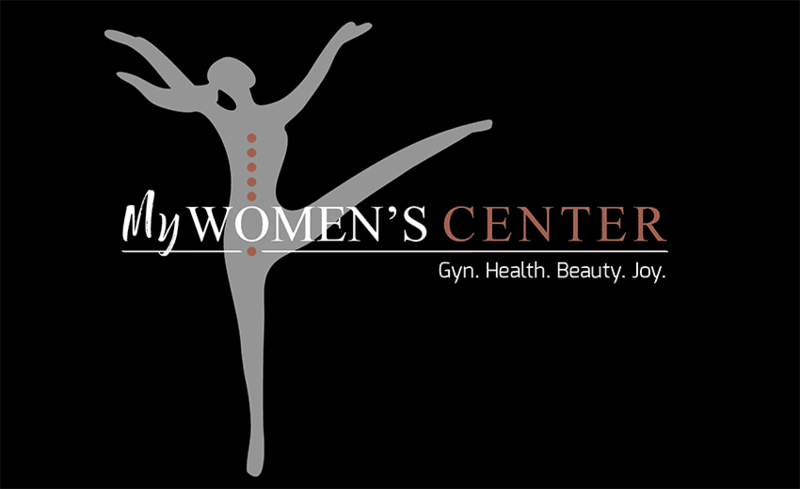 Autumn Catalano, Licensed Aesthetician, joined My Women’s Center in November 2018. Wanting to branch out from a 17-year career as a radiologic technologist, Autumn started her own aesthetic practice in 2010. Autumn enjoys making her patients feel pampered and looking their best with healthy skin care treatments. My Women’s Center is pleased to have Autumn as part of our medical aesthetic team! Non-laser resurfacing technology combining cleansing, exfoliation, extractions, hydration and anti-oxidant protection. A non-invasive, non-surgical treatment delivering immediate results with no discomfort or down time. Exfoliant crystals are used to remove dead epidermal cells. This treatment improves texture, clarity and skin tone. It also helps with hyperpigmentation reduction along with improving circulation. A customized facial to meet your personal needs (anti-aging, acne). **Does not include microderm or HydraFacial. Clients can add skin peel or LED light therapy to a facial (except “Express” treatments) for $20 up- charge. Light energy that improves the cellular health of the skin by replenishment of compromised tissue cells. Helps increase collagen synthesis, increases circulation, accelerates tissue repair, kills acne bacteria, decreases inflammation, improves skin texture and overall clarity.